Attention all bros: It's time to assemble and party like it's 2008. The entire Hollywood gang returns, but we're most excited to see Jeremy Piven revive his signature creation—raging egomaniac and petulant A-list agent Ari Gold. Entourage opens June 5, 2015. A thumpingly funny sensation out of this year's Sundance Film Festival, Rick Famuyiwa's comedy follows a trio of brainy nerds who call L.A.'s violent Inglewood home. It's a new Risky Business in our midst. Dope opens June 12, 2015. Really need a road map on this one? More dinosaurs, more succulent children put in harm's way, more idiotic geneticists unable to think three steps ahead. 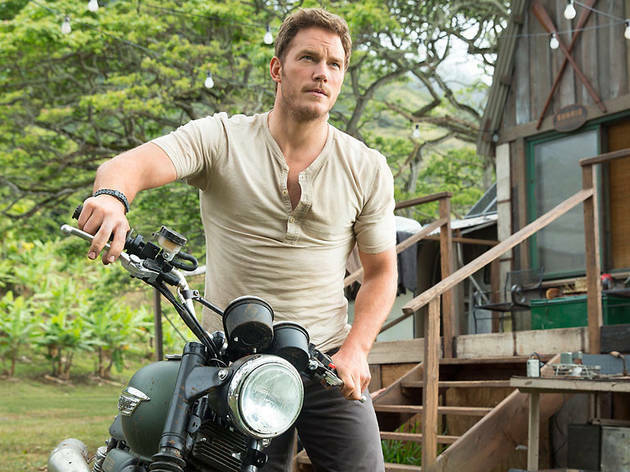 Guardians of the Galaxy's Chris Pratt takes the lead. 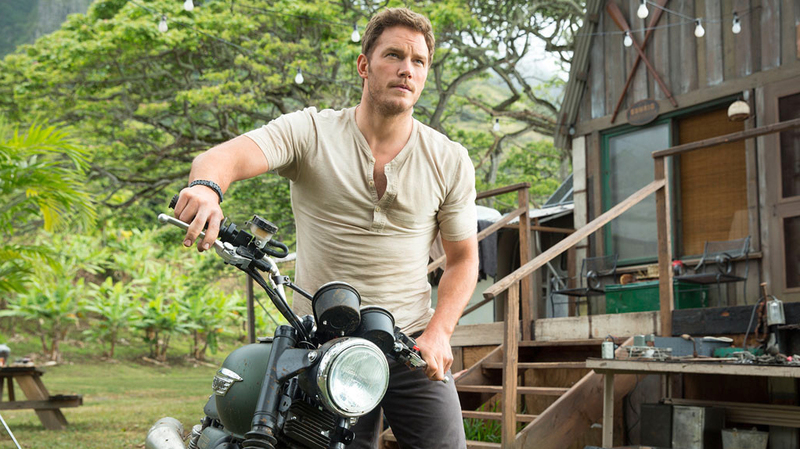 Jurassic World opens June 12, 2015. Pixar's latest is bound to mobilize the base—not kids, but sentimental young parents who admire animated movies and need a break from Frozen. 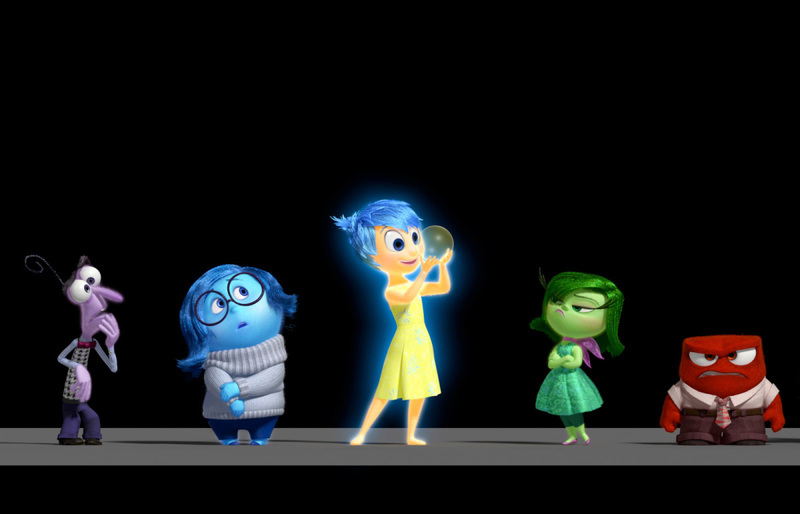 The plot: Five emotions (anger, fear, disgust, sadness and joy) come to visual and verbal life. 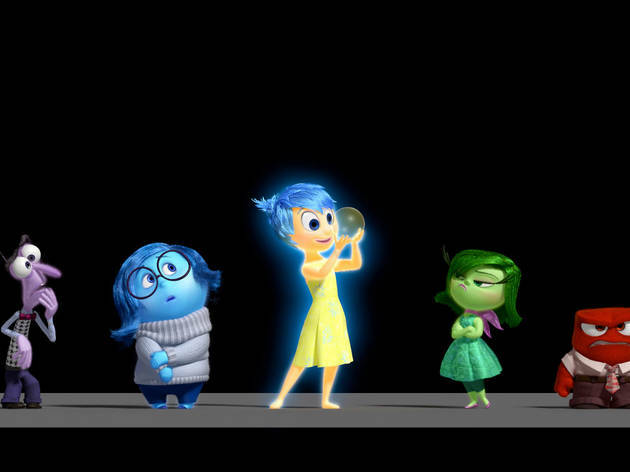 Inside Out opens June 19, 2015. 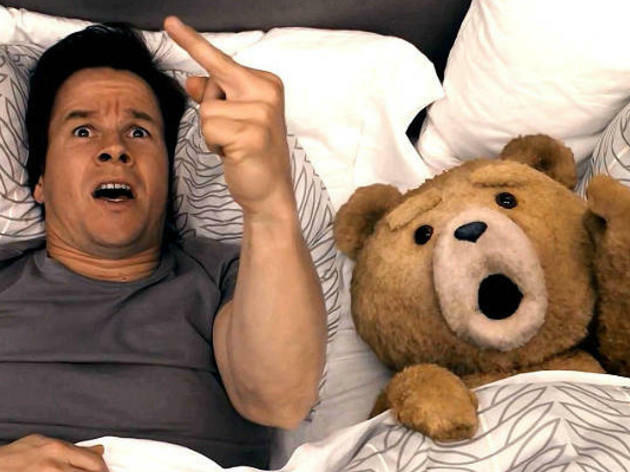 Yep, they gave Seth MacFarlane money to make another one. 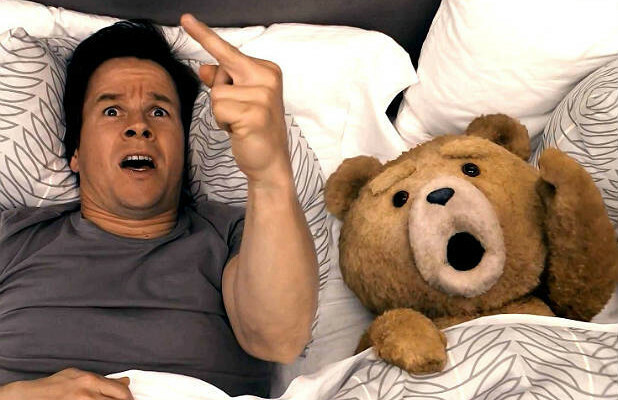 Actually, we enjoy Mark Wahlberg in his silly mode. It all rests on that MPAA rating: If it's R (like the first one), everything's going to be just fine.